I live in California with my wife, Kristi, and my dog, Boba Fetch. 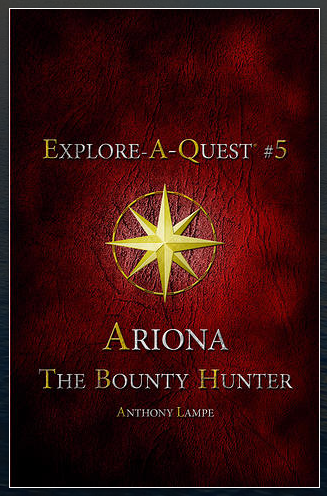 I am the creator of the Explore-A-Quest interactive adventure series and the author of Channel U, Once Human, and Ariona: The Bounty Hunter. What inspired you to write Explore-A-Quest? I have always been inspired by the creativity of interactive stories, and it is because of my love of this type of book that I was inspired to launch my own series, Explore-A-Quest. The biggest thing that spoils a gamebook for me is issues with continuity. For example, if a meteor is going to hit Earth at midnight, unless YOU as the main character directly or inadvertently prevent this from happening, it is only logical for the meteor to hit Earth at midnight. However, there are exceptions to this, but in general when a story lacks continuity, it sometimes ruins the appeal of the story. The things that really make a gamebook stand out for me are originality, epic choices, amazing alternative endings and series appeal. I love reading a gamebook that has a unique main character with a worthwhile goal. Although every choice presented in a gamebook may not need to be ground breaking and game changing, the more epic choices and possibilities, the more fun the book would be to reread. Diverse alternative endings that have a range of winning, losing, and somewhere in between makes rereading the story even more enjoyable. Lastly, I love gamebooks that are so original and have so much potential, that they not only deserve a series of books, but it is only inevitable. What is the most exciting thing about writing a gamebook? The most exciting thing about writing gamebooks is bringing new characters to life. Giving them personalities, motivations, and challenges for them to overcome. What is the hardest thing about writing a gamebook? With gamebooks, creating the perfect place for choices in the story is a craft. Every story is different, and putting the right choices in the best places in the story can sometimes be challenging. However, in the end, when your story is complete and readers can enjoy it, then it is truly rewarding. What is your advice to someone who wants to write a gamebook for the first time? My best advice for someone to write a gamebook is to think of a story that is original and that sounds so amazing it could be a movie. Imagine the scenes in your mind, and brainstorm an epic adventure. Think of all the choices you can have throughout the story that lead down various paths to a diverse range of endings. 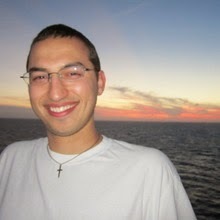 Then, write a brief paragraph that summarizes the whole premise of the story. As you write the gamebook, expand the premise into a full length story, providing many unique and challenging choices, which lead to alternative endings. What future projects do you have that you can talk about? The next book to be released in the Explore-A-Quest series is a fresh twist on a classic fairytale. Also, there are many sequels of current titles that will be coming out in the future. I am writing several sci-fi and fantasy traditional style books (non-gamebooks) that will be released, and may have gamebook prequels, sequels and spin-offs in the future as well. One exciting book is a fantasy story that takes place in the present day world, staring a descendant from a character in Ariona: The Bounty Hunter. My wish for gamebooks is that they will entertain for generations to come. 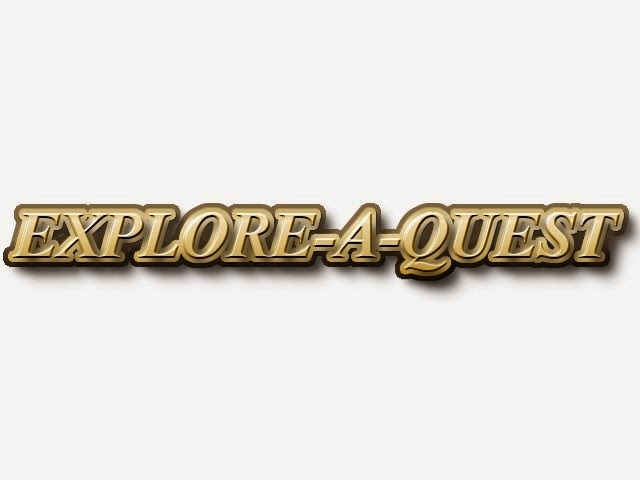 If you want to know more about Explore-A-Quest, visit the Wix page.